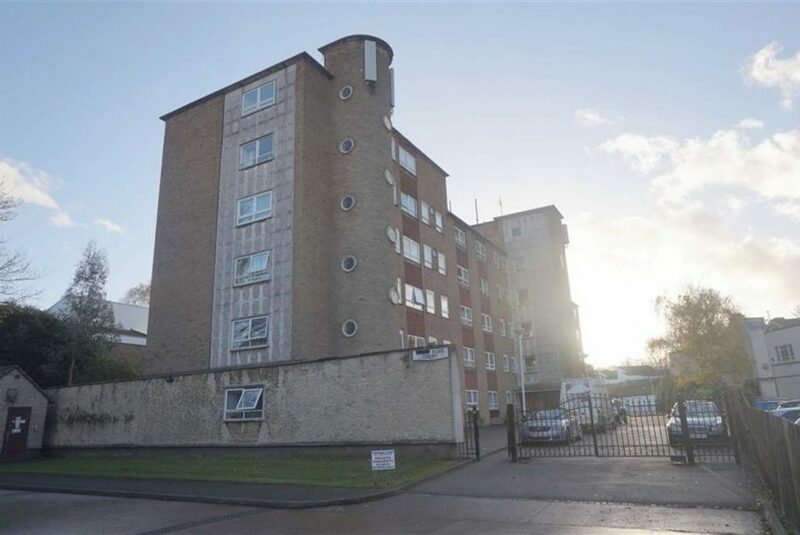 A well appointed ground floor apartment in this established purpose built block located in Stoneygate with its wealth of amenities and close to Victoria Park, City Centre, Queens Road, Leicester University and the Train Station. 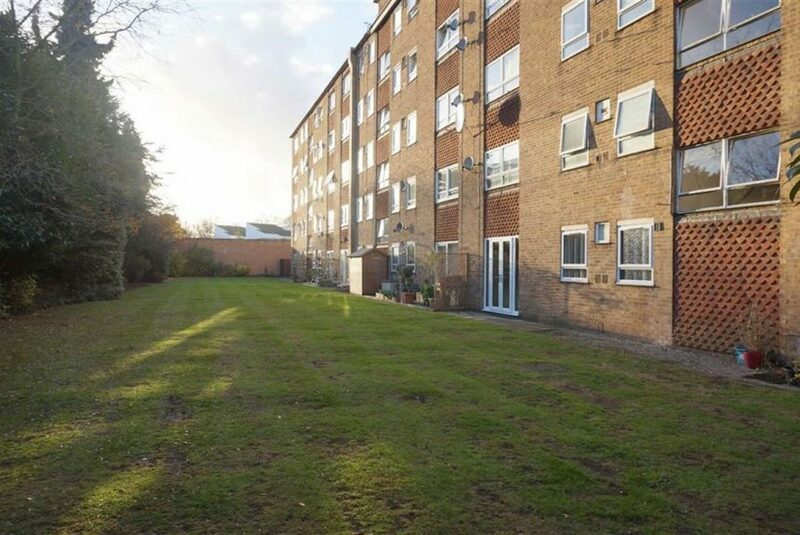 Consisting of; a large lounge with patio doors to the fantastic communal garden, kitchen, shower room and two large double bedrooms with built in storage the property is an ideal buy to let and can be sold with a tenant in situ. 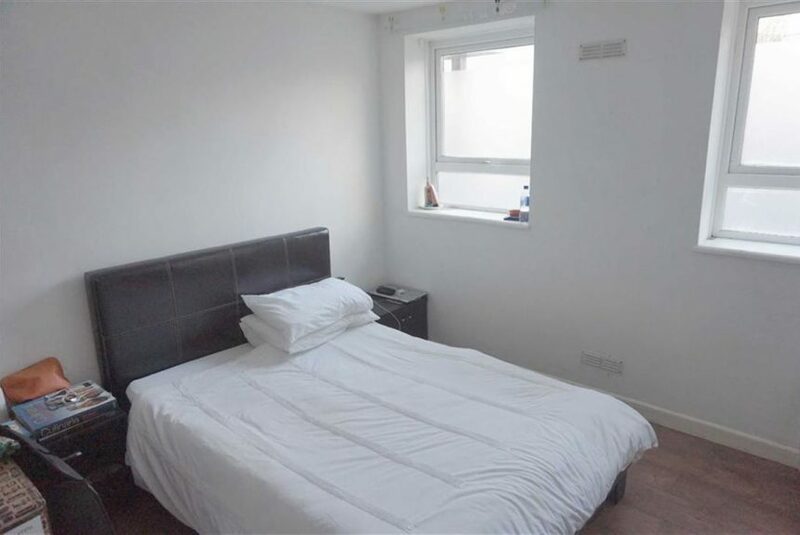 The well maintained block boasts a secure entry, lift to all floors, bike store, ample parking with secure electric gates and lovely lawned gardens. EPC E.
Ceiling pendant light, uPVC double glazed patio door and window to side elevation, also providing access to the south facing communal rear garden, laminate flooring and radiator. Ceiling light point, uPVC double glazed window to side elevation, a full range of fitted gloss wall and base units with brushed chrome handles, recess for washing machine/dish washer and integrated oven, laminate roll top work tops with recessed stainless steel sink, drainer and pillar taps and four ring electric hob with extractor hood over, ceramic tiled splash backs and laminate flooring. Ceiling pendant light, uPVC double glazed obscure window to side elevation, fitted wardrobes and radiator. Ceiling pendant light, uPVC double glazed obscure window to rear elevation, fitted wardrobes and radiator. Ceiling light point, uPVC double glazed obscured window to side elevation, part tiled walls, three piece suite consisting of; low flush WC, ceramic pedestal wash hand basin with chrome mixer tap and an enclosed shower cubicle with glass screen, ceramic tray and chrome fitting, laminate flooring and towel rail. 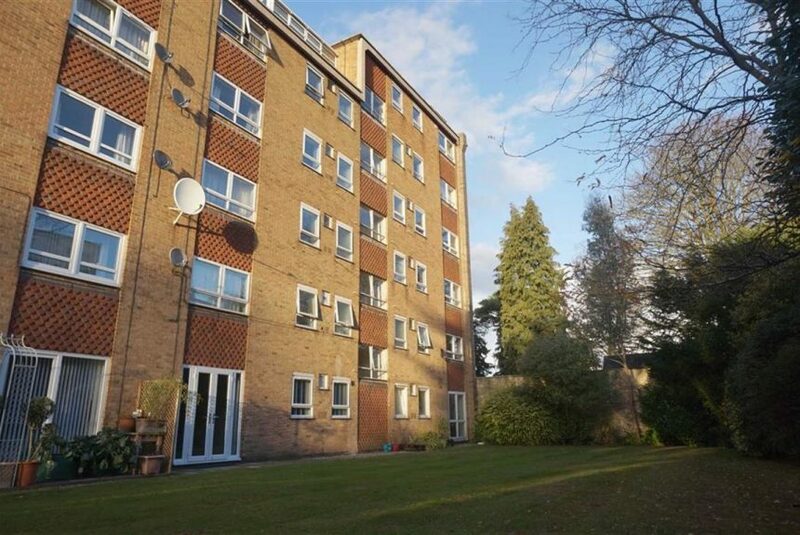 The property enjoys well kept mature communal grounds with trees and shrubs and large secure gated communal car park. Leave Leicester City Centre on the A6 London Road. 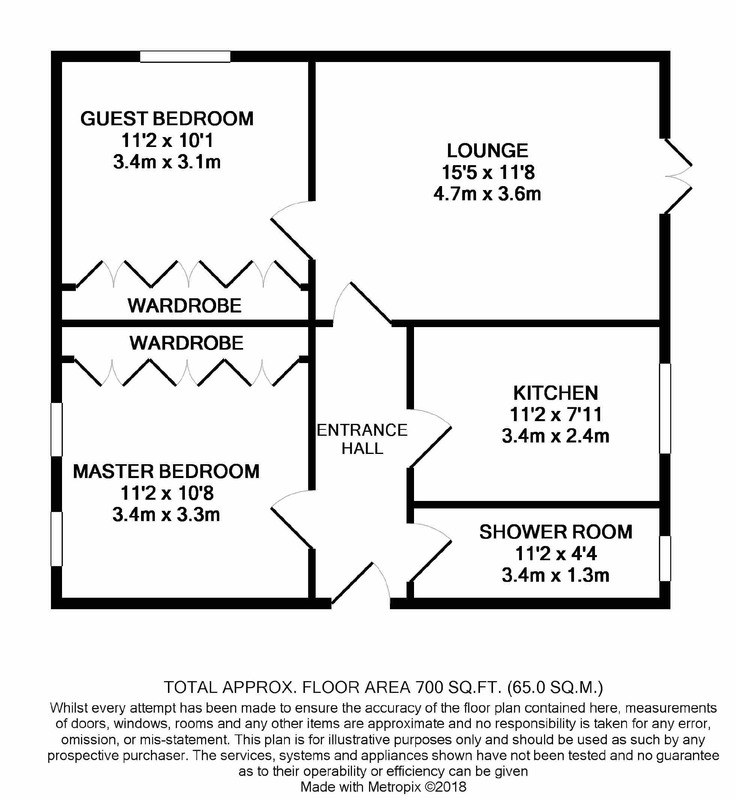 The property can be located on the right hand side just after Stanley Road. Sat Nav Ref; LE2 1ZF.